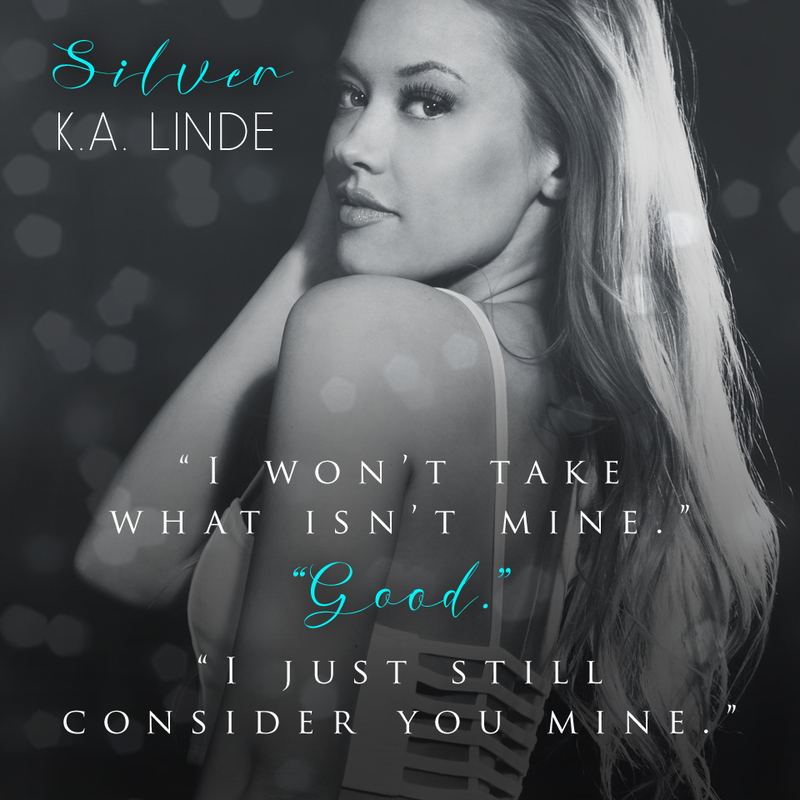 Silver, by K.A. Linde, is the long awaited, at least for me, story of Pace and Stacia. I couldn’t wait to learn more about this couple, I started this book while getting ready for work one day and I could not put it down. I feel in to the usually trap that us readers fall into “just one more chapter then I’ll go to bed’ or “just finish off this page and I’ll go to sleep”. Using those excuses nonstop lead me to finshing the book within 24 hours and it was totally worth it. I will take being overtired and a bit cranky today because of how great the story was. 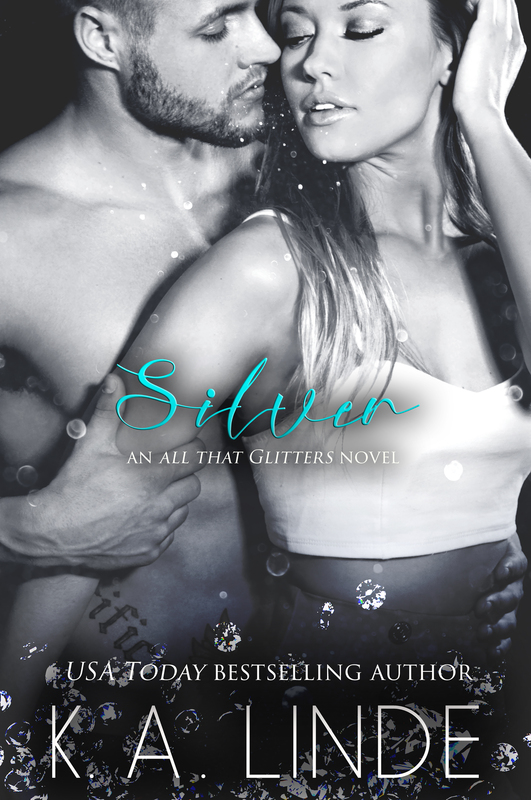 So, as I stated before Silver is the story of Pace and Stacia. We are introduced to these two characters in the beginning of the series where Pace is Bryna’s step brother and Stacia is her best friend. When the two hook up it rocks everyone’s world as Pace has always made it his mission to get under Bryna’s skin and not make her life easy at all. He pretty much would try and take her down anytime and any way possible. Stacia always believed she was destined to be a NFL quaterback’s wife. 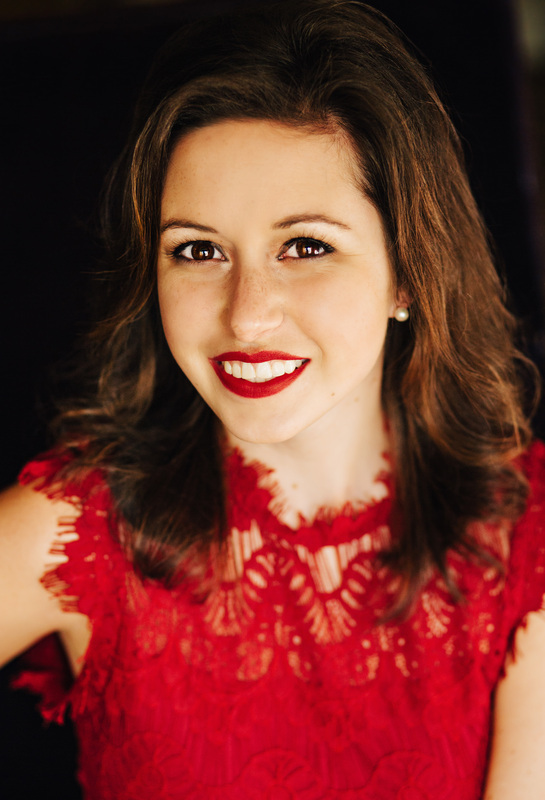 Since she believed that was her destiny and her true desire, Stacia did everything she could to make sure she was always dating the lead quarterback. When at the time it seemed like her destiny was about to be fulfilled Stacia has an epiphany. She realized that she is not in love with Marshall, her boyfriend/quarterback at the time, and really not happy with the path her life is going down. After parting ways with Marshall, Stacia starts to realize that she has wasted a lot of her time and energy on a path that has not made her happy and not allowed her to be her true self. Trying to right the wrongs she has done, Stacia decides it is time to live up to her own expectations and go after what she really wants not just a title of being NFL quarterback wife. While getting her life back on track it just so happens that Pace is able to lend a helping hand when she needs help the most. Although there is a lot of miscommunication, mistrust, and each carrying baggage there is an undeniable connection and attraction to one another. Will either of them finally be able to forgive and move on from the past? Or will old habits die hard and prove to much for either of them to handle? I am such a huge fan of K.A. Linde’s work! She has given her readers GREAT book boyfriends but even better stories! You get lost in her world when reading her story and you don’t want to find yourself. 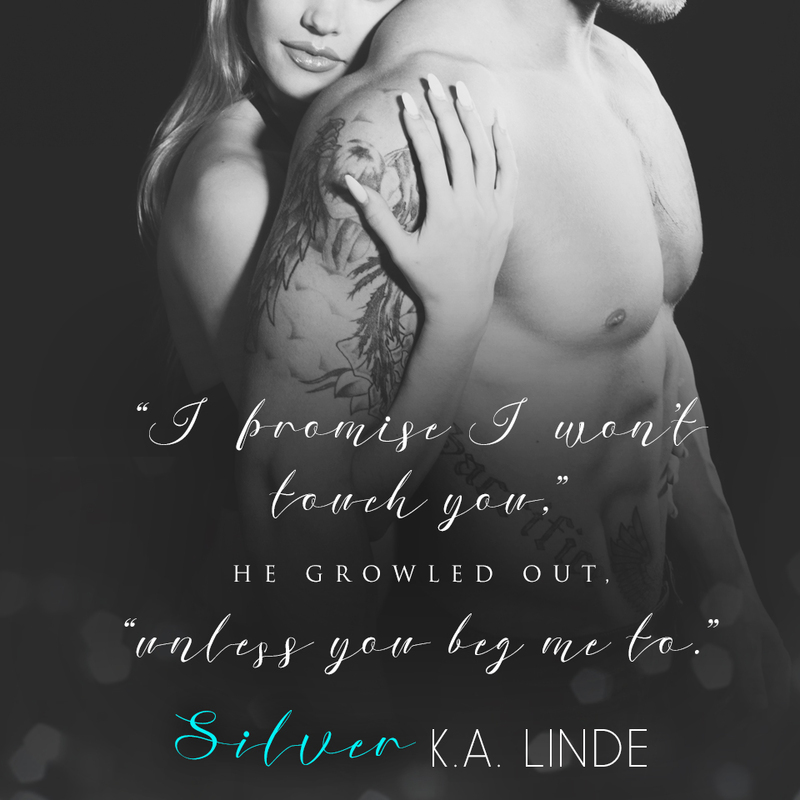 Silver can be read as a standalone but don’t do yourself a favor and read the entire series! You will not be disappointed. As always I will be impatiently waiting for K.A. Linde’s next book to drop for us as she is always a one-click author for me.